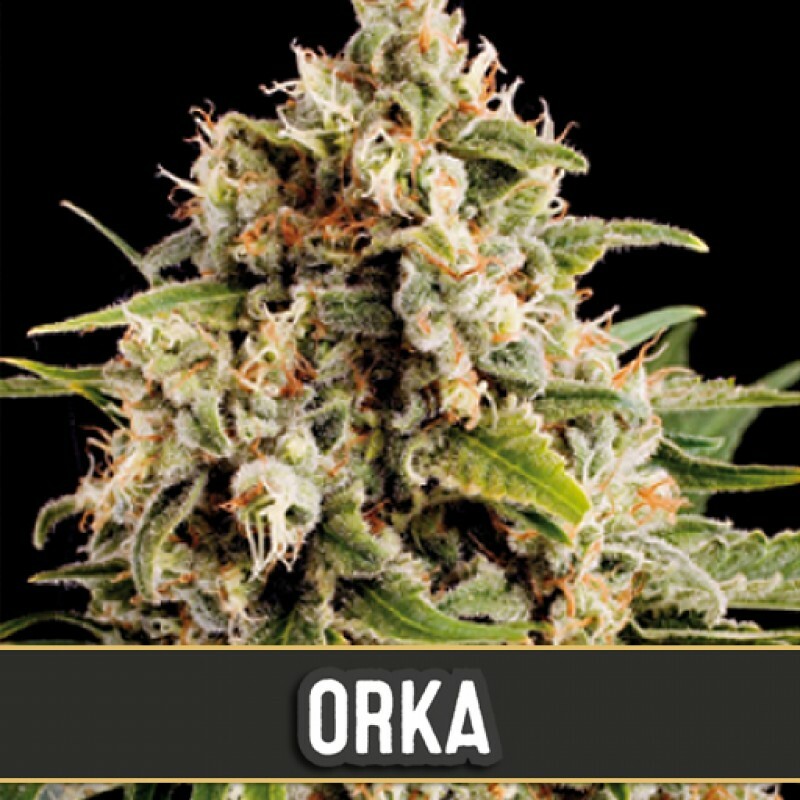 Orca is one of Blimburn’s most potent sativa strains originating from Original Haze and White Widow. It has a very High ratio of THC to CBD and producing about 21% THC. It has a cerebral, intense effect.